‚ÄúReality is that which, when you stop believing in it, doesn't go away." 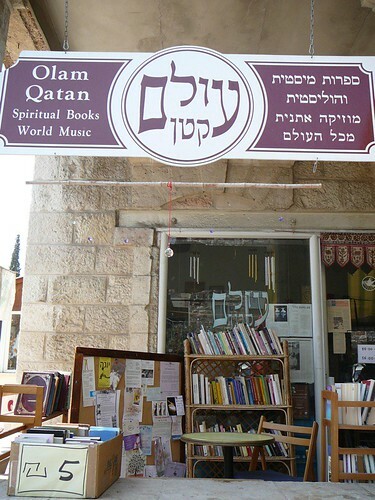 Olam Qatan is a spiritual books and world music store in Emek Refaim St, Jerusalem, Israel. I spoke briefly with it's owner Ya'qub ibn Yusuf, who explained some of the music and books available in his store. Sounds like there's a fusion of East meets West happening in Israel and Turkey, which is really interesting to hear. 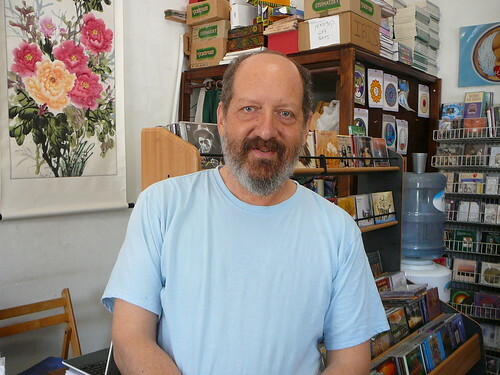 It's great to speak with Independant store owners - their passion for music & books is contagious and it's great to discover new sounds and genres.